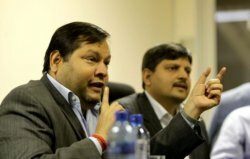 Johannesburg – The Gupta family lawyer says the state capture report did not give his clients an opportunity to present evidence or comment. “The evidence was without the participation of the family or the Gupta owned companies and now we have the opportunity to collate our bundle and present our facts to a judge,” Gert van der Merwe told eNCA. He said the controversial family was willing to co-operate with a judicial inquiry. Van Der Merwe said 200 pages of the 355-page report consisted of evidence solely collated by former Public Protector Thuli Madonsela. He added that the next move was to wait for the appointment of a judge. Van der Merwe added that he was concerned with timeframes, saying it took Madonsela seven months to compile her report. 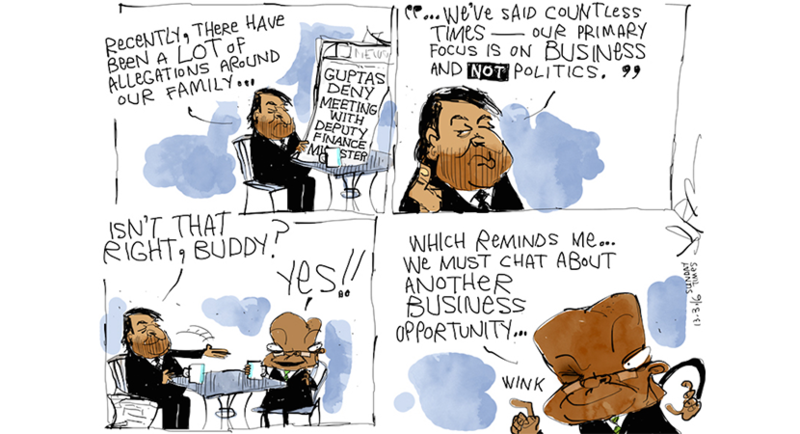 He said this would however not concern the Gupta family. Van der Merwe said that as far he was aware, the Gupta family was in the country and that they had read the report until the late evening on Wednesday. Van der Merwe said a judge would have to investigate any allegations. He concluded the interview saying the report did not require the Gupta family “to do anything until a judge calls on us to participate in any inquiry”.